2009 - SCS Award of the Society of Combinatorial Sciences. Awarded for the most significant scientific and technological advancement in the field of combinatorial sciences over the past 4 years. 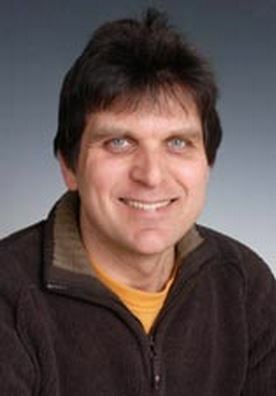 2008 - Merck Frosst Lecturer at the Chemistry Department, University of Waterloo,Ontario, Canada. The Merck Lecture is sponsored by Merck Frosst (Montreal) with lectures at the company site in addition to the Chemistry Department at the University of Waterloo.